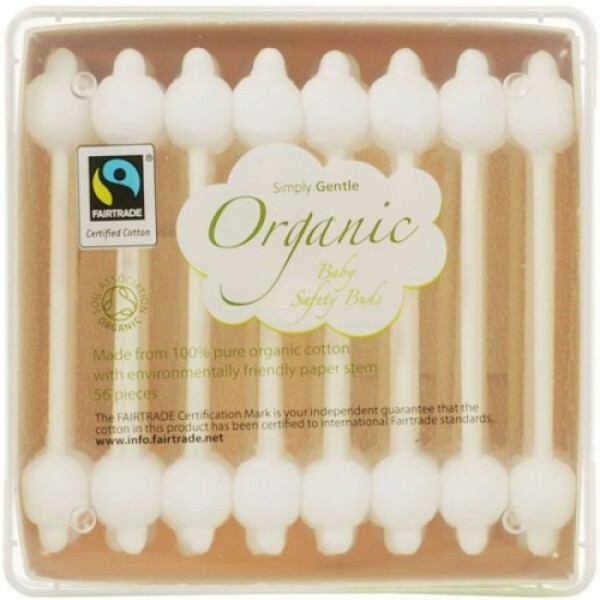 Specially shaped organic cotton buds ideal for baby care uses. 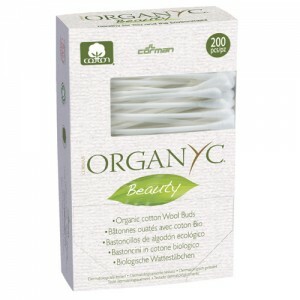 100% pure organic cotton wool buds, with an environmentally friendly paper stem. 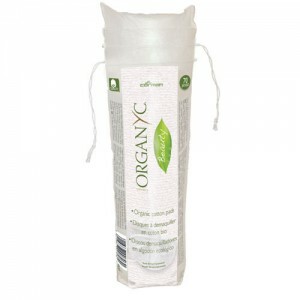 Organic cotton is farmed with more traditional methods that use no synthetic chemical pesticides or fertilisers. 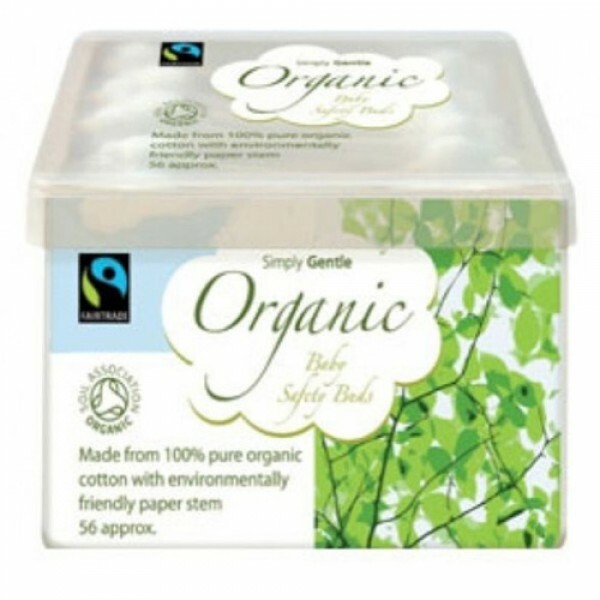 These cotton wool safety buds are made from Fairtrade certified cotton which is grown by small-scale farmers in India. 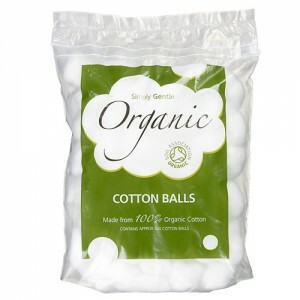 NOTE: As with all cotton wool buds these should never bee inserted into the nose or ear canal. 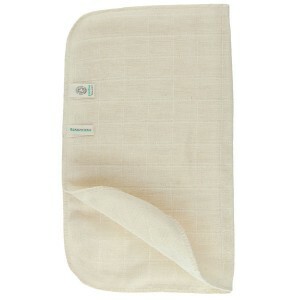 Keep out of reach of babies and children.